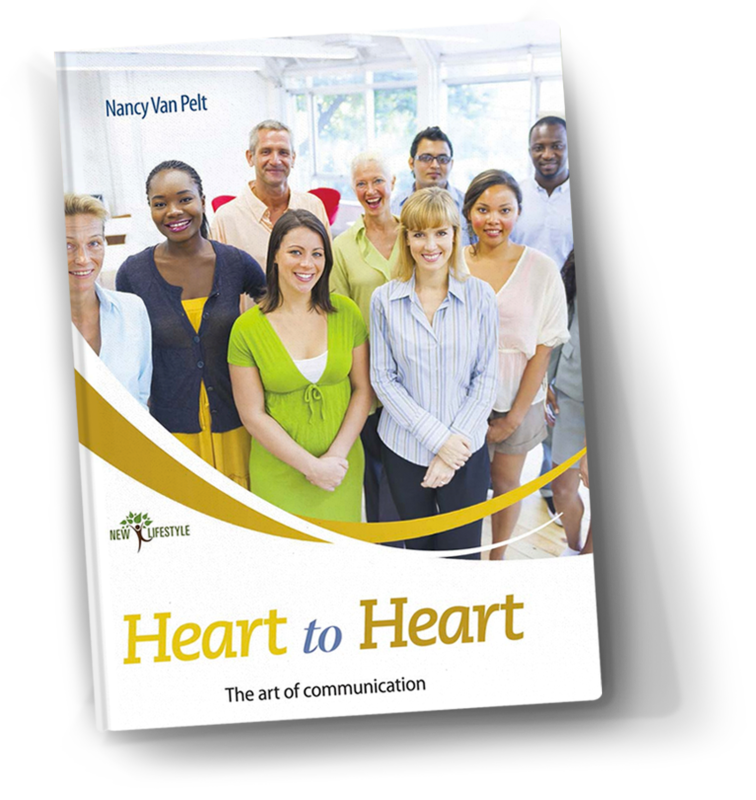 This book, written by Nancy Van Pelt, author of several successful works on the family, teaches us a series of communication techniques that can be applied in interpersonal relationships, from our most intimate environment to the social world where we interact on a daily basis. Over 180 pages in length, this book provides the reader with a series of innovative techniques and strategies for evaluating his own communication habits and a good method for understanding the needs of those that surround him. The book has eight chapters, in addition to an epilogue and a series of self-evaluation tests.